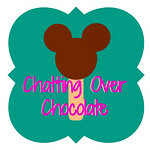 Chatting Over Chocolate: Trip Report Tuesday - WDW Day 3 // Magic Kingdom, Disney Vacation Club, and Hollywood Studios! 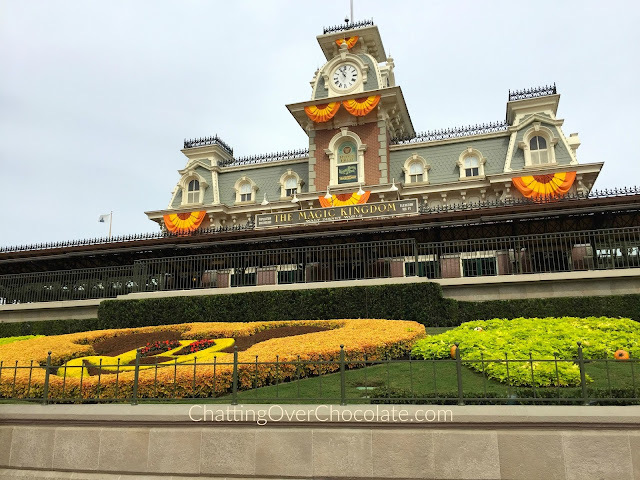 Trip Report Tuesday - WDW Day 3 // Magic Kingdom, Disney Vacation Club, and Hollywood Studios! Happy Trip Report Tuesday, friends! Today I'm delighted to share a day that I had anticipated for years. The day we'd hear those magical words "Welcome home!" as we checked in for our first stay as Disney Vacation Club members! 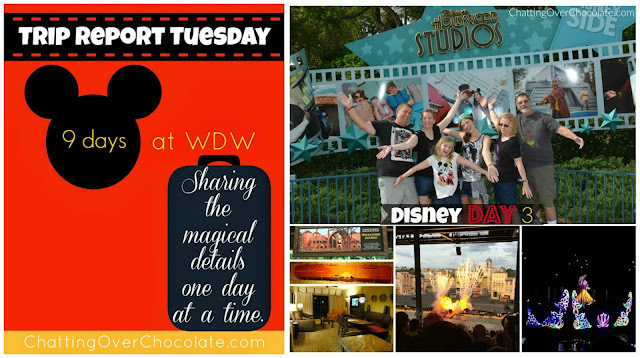 We checked out of Disney's Art of Animation resort and headed off for a magical morning at Magic Kingdom! "Good morning! Good morning! It's great to stay up late! Good morning, good morning, to you!" 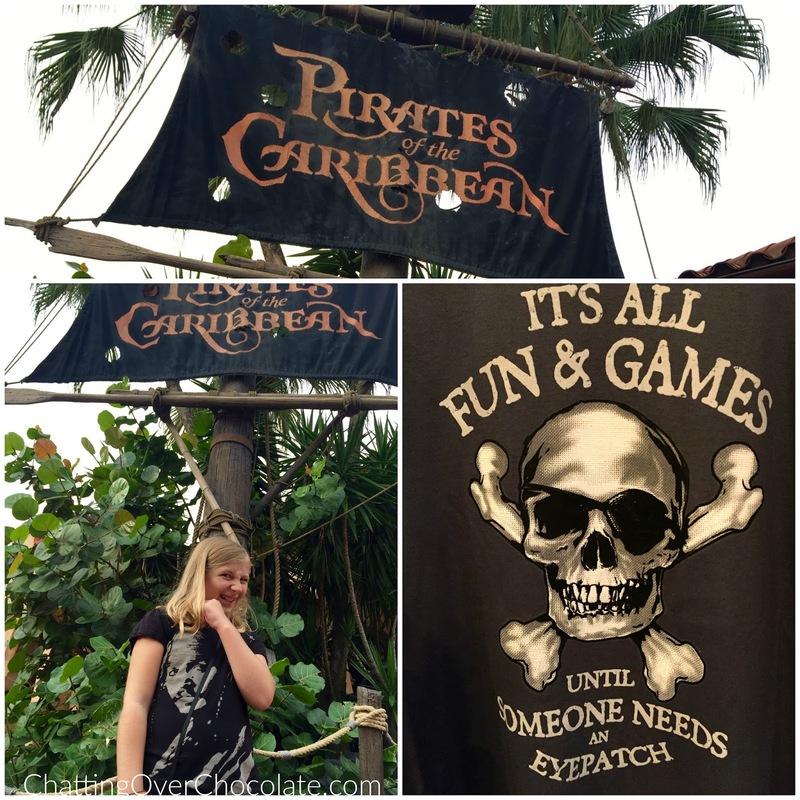 Once we got our feet back on Earth we headed off for a pirate adventure! ...and a ghost will follow you home! 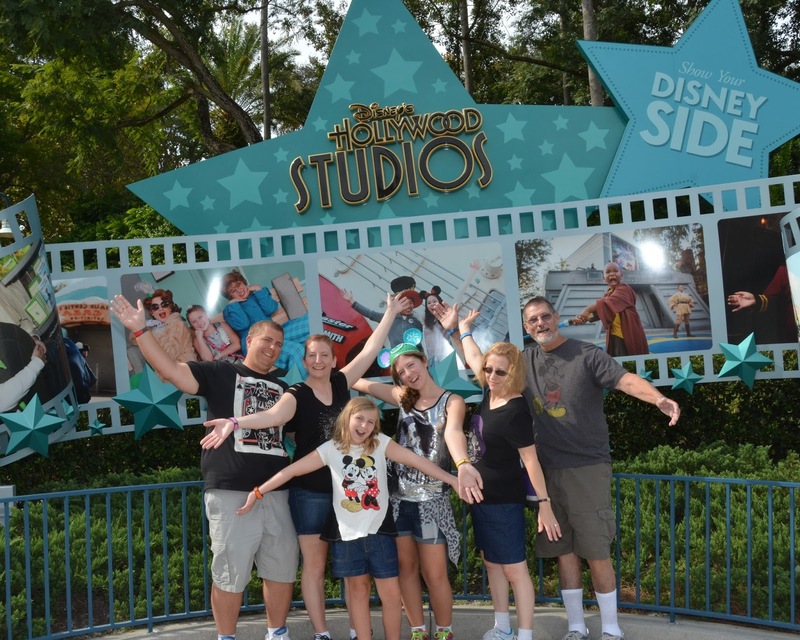 This is seriously one of my favorite PhotoPass pics of the trip! Love my fun family! The wildest sweetest smiles in the wilderness! 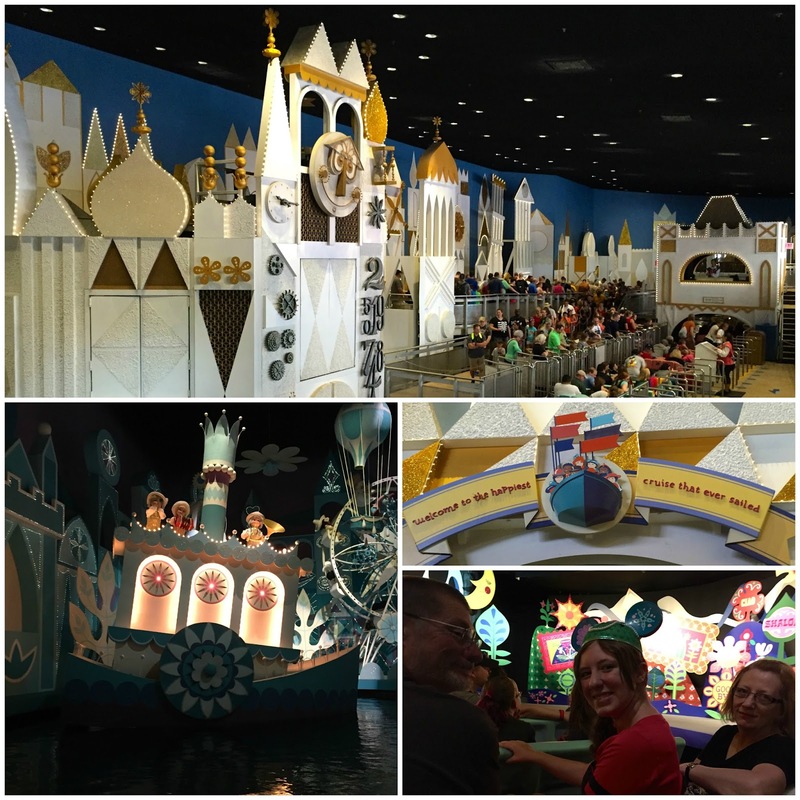 It's a Small World has always had a special place in my heart. I love this attraction's history having been overseen by Walt Disney himself and adore the unique artistry of Mary Blair. It also holds sentimental significance for me as it was my mom's favorite ride when my parents took me as a child. Decades later as we planned this trip Small World was at the top of her "must do" list. This was the long awaited morning when she'd once again board the happiest cruise that ever sailed! My mom thought it was every bit as cute as she remembered! What a sweet treat it was to cruise with her here once again! Before heading out we took in the 3D magic and sensational scents (Mmm...apple pie!) of Mickey's PhilharMagic. Each and every time we enjoy that attraction I remember my girls' first few visits to it! My mind wanders back to those precious shows when my girls would reach out to grab the gorgeous gems during Ariel's scene. My heart melts a bit and I tear up, every time. 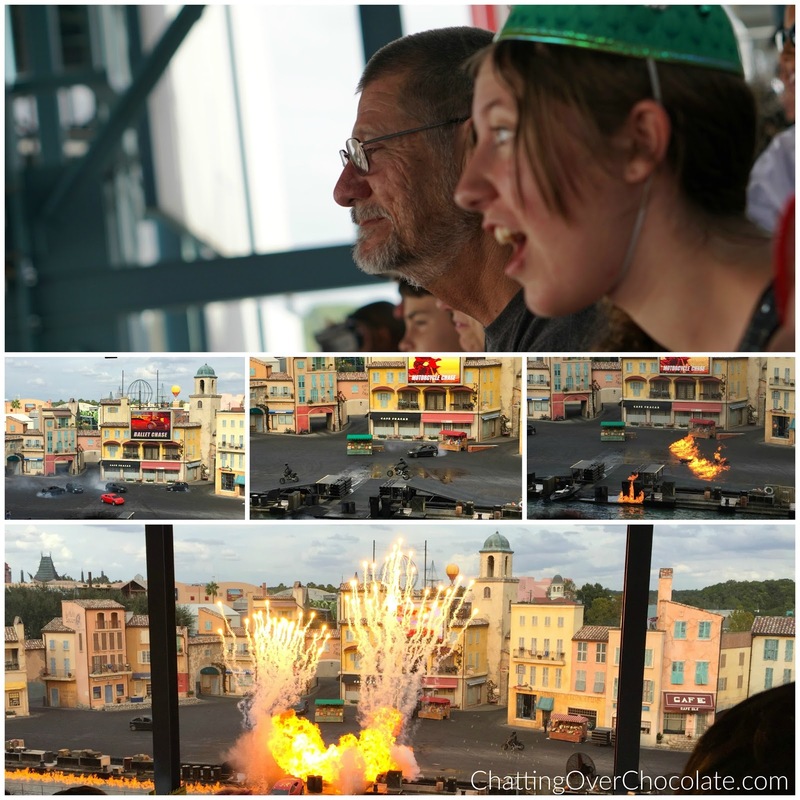 Disney memories are the best! On our way out of the park while some of us took a restroom break Jason made a beeline for his all-time favorite Disney snack, a sweet cream cheese pretzel. Being the thoughtful man he is, he got enough pretzel-y goodness to share. Some were sweet, some were Mickey shaped, all were delicious! With happy tummies we made our way to the bus bound for Animal Kingdom Lodge! My Disney Dream Came True! 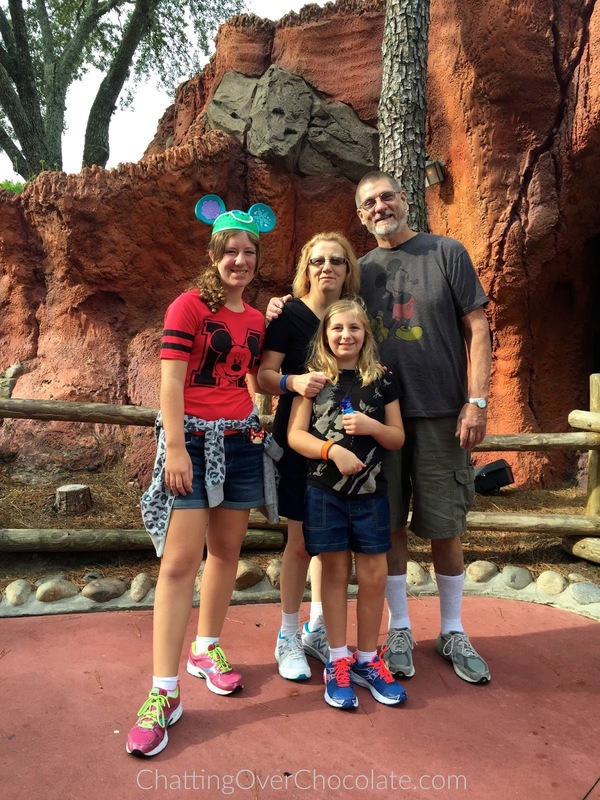 My biggest Disney dream was to become a Disney Vacation Club member. Last year that dream came true! 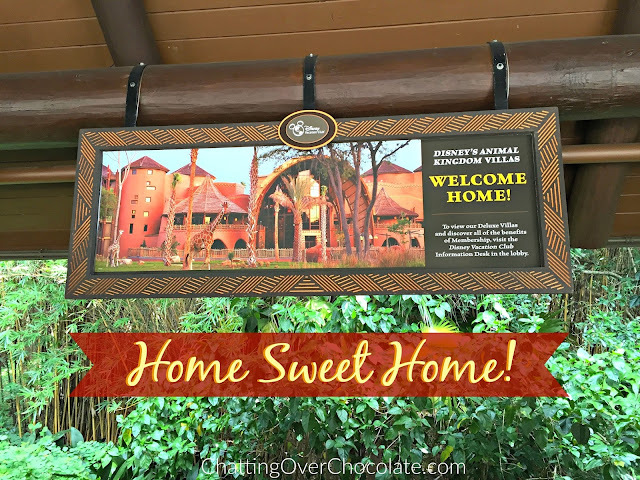 To say that I was excited to check into our home resort and hear "Welcome home!" for the first time would be the understatement of a lifetime! Our 2 bedroom villa wasn't ready yet as we arrived in the early afternoon, but our appetites definitely were! 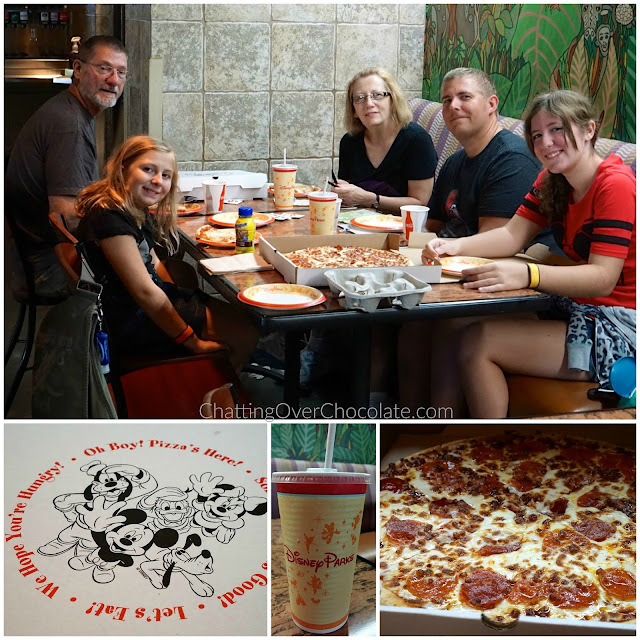 We found AKL's quick service restaurant, The Mara, and threw our own little pizza party! After some shopping the girls and I promptly found a trio of rocking chairs with a beautiful view and kicked back to relax at "home" before heading out for the evening. 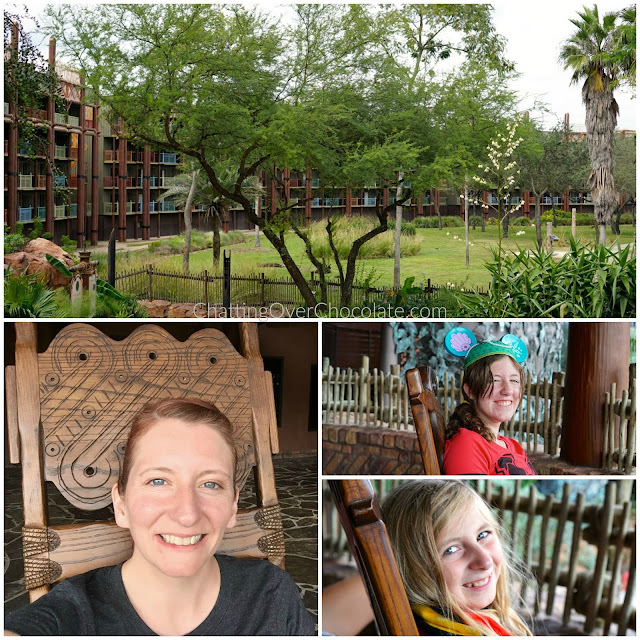 There's nothing quite like a relaxing Disney resort rocking chair! After the show we did a little bit of shopping. (Disney shopping is a daily must for me! 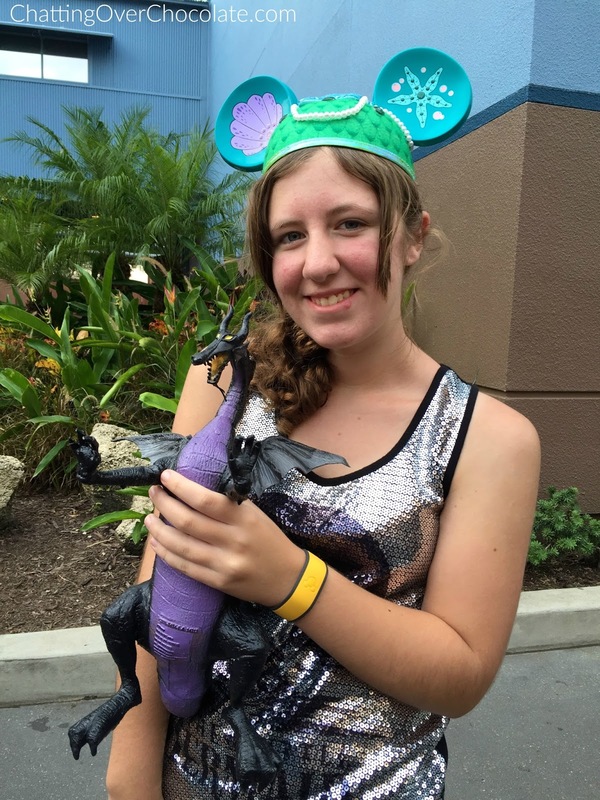 ;)) Princess is mad about all things Maleficent so she didn't think twice about swapping out some of her Disney dough for this cool souvenir! 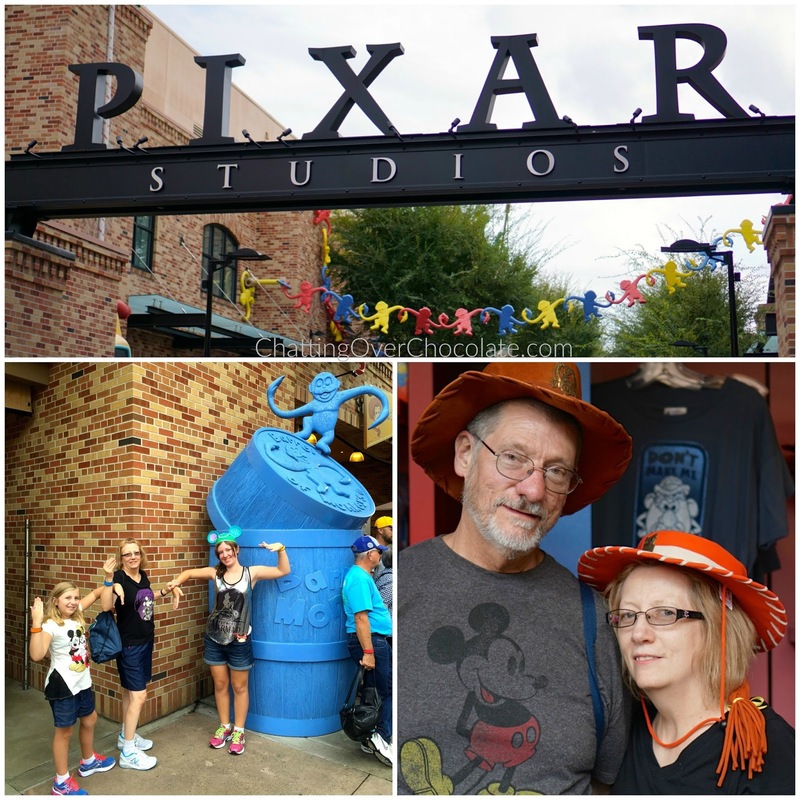 Our fastpass for gaming goodness at Toy Story Midway Mania was quickly approaching, but as usual my family never misses a fun photo op! 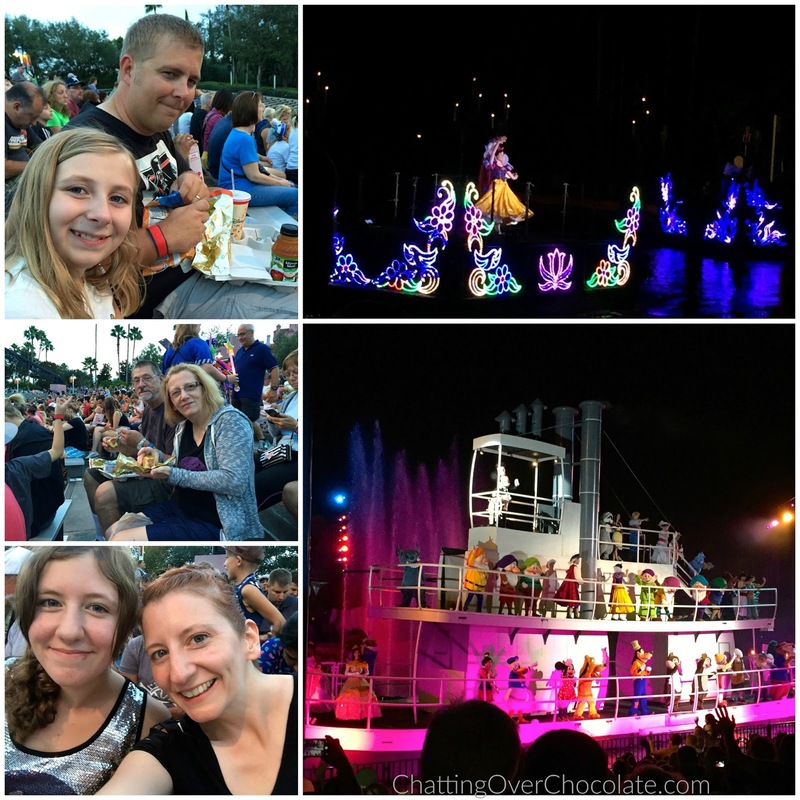 We arrived an hour early to secure excellent seats at my favorite nighttime spectacular, Fantasmic! What were we to do with that extra time? Eat of course! Nachos, pretzels, and hot diggity dogs were dinner and our time passer as we awaited the show. After a fun and full evening we could hardly wait to head back to Animal Kingdom Lodge! We got our room number and made our way to our 2 Bedroom Villa. 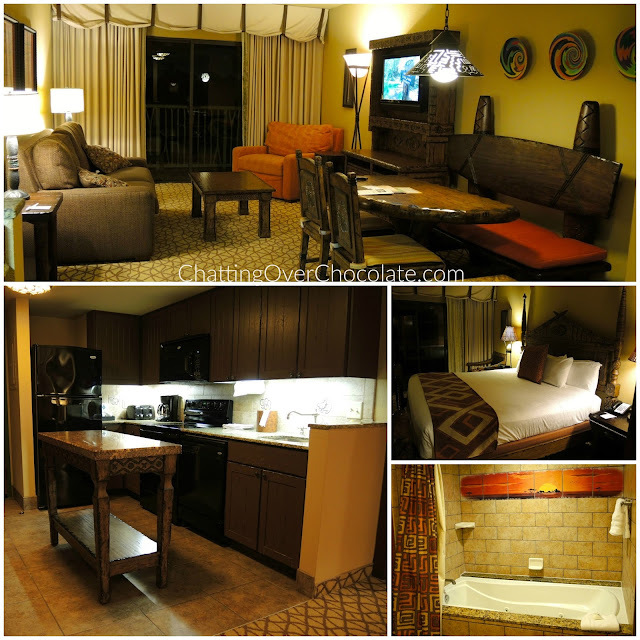 Complete with a full kitchen and two full private Savannah View balconies, our accommodations were AMAZING!!! Disney magic is definitely in the details and our villa was overflowing with them! I plan to do an entire post dedicated to the details, but first here's a quick peek at our main living room/dining area, full kitchen, the master bedroom/bath. Looking forward to sharing more photos and details with you soon! Thanks so much for visiting today! Wishing you and yours a Happy Thanksgiving! I've decided to take the next week off from blogging to allow for more family fun during our extended holiday weekend. I'll be back on Friday, December 4th with Five Loves on Friday, and will share a fresh new trip report 2 weeks from today! Don't forget that you can also watch fun footage of our Disney days on my family's YouTube channel, Eat, Sleep, Dis, Repeat! My husband Jason publishes a new video weekly, so be sure to click that "subscribe" button while there to catch future videos! Love it!! Gosh it makes me want to pack up and go back so fast. I think we're looking at going back after the new year. How very cool sweet Brenda! That photo pass picture is priceless, love it! 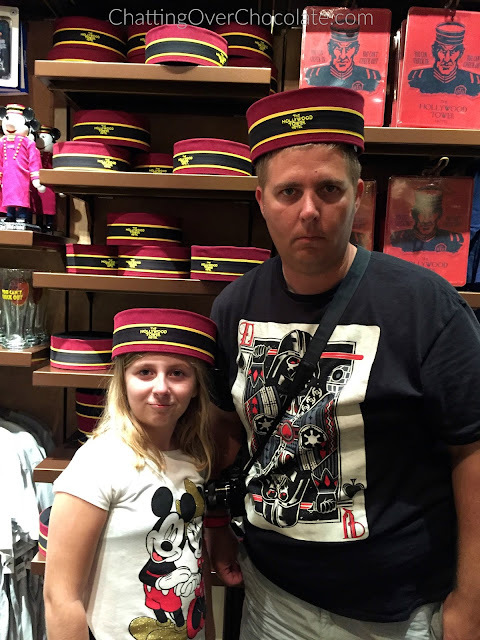 Your excitement and love of the Magic Kingdom is so inspiring! 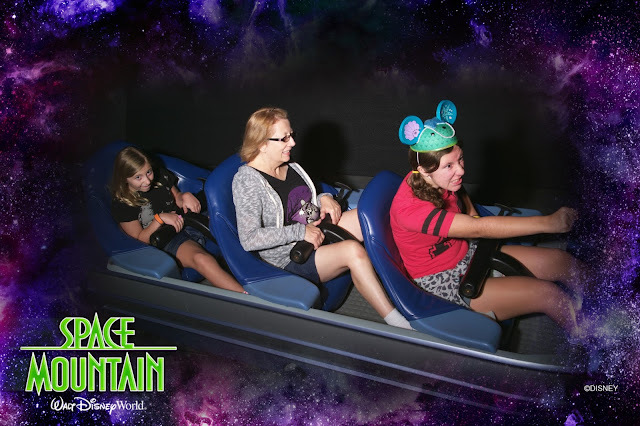 Space Mountain will forever be one of my faves and I love all the smiles on you and your sweet family! Oh my goodness, I cannot wait to go to Disney in February. These photos look amazing, and I love that they finally welcomed you "home!!!" So fantastic!! I'm so jealous of all your fun time in Disney. I love it's a small world!! 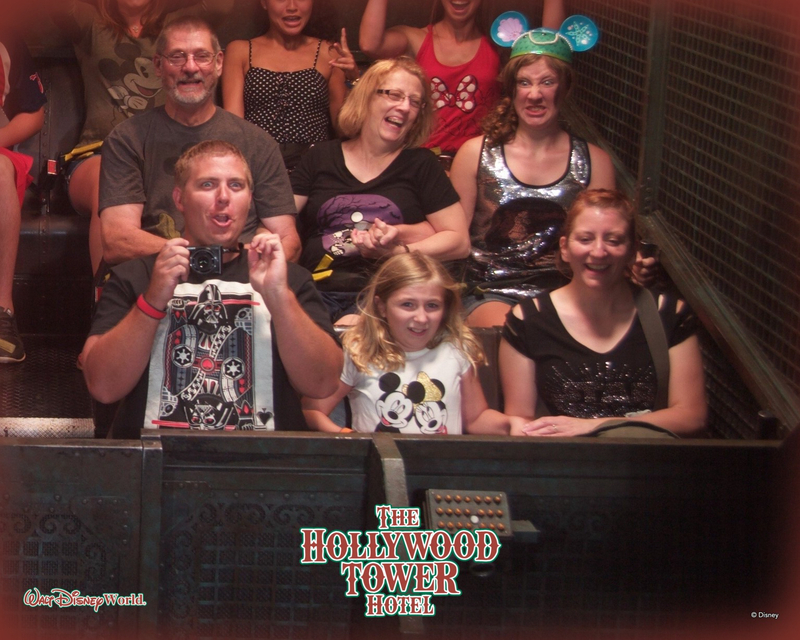 It's one of my favorite rides. I just love that song. haha I so want to hop on a plane and head to Disney. I love these posts, they make me feel like I'm right there with you all. Wow! Y'all did so many fun things! I can't even believe what all can be done in just a day there. It's A Small World also holds a special place in my heart. I apparently went on it a lot as a baby when my dad worked there and it's the one I really remember going on since we've been back. Love it! Trip Report Tuesdays are my FAVE!!!!! The magic, the smiles, the LOVE! *HAPPY SIGH* Thanks for sharing once again, my friend! Wow! You all sure pack your days to the brim!! Small World is the first thing we rode on our vacation last month, so it's special to me now too! I'm loving your trip report Tuesdays so much! I look forward to these posts every week! 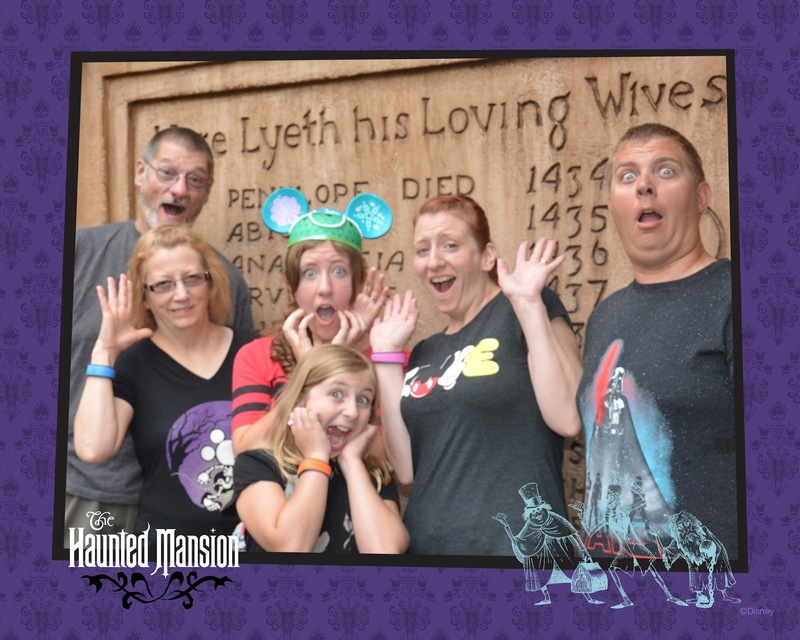 First of all, L's silly faces in all the photopass pictures crack me up! Love that picture of the girls with your mom doing the barrel of monkeys arms! So clever and cute! 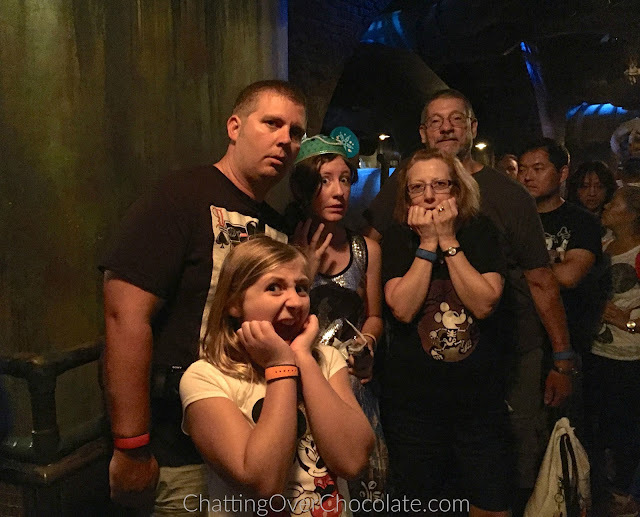 You will see that our Toy Story queue isn't the greatest at DL, except our talking Mr. Potato Head is pretty cool! Can't wait to see and hear more about your "home away from home"! When you were describing your excitement during check-in, you made me tear up a little bit for you. I still need to watch the latest ESDR video. 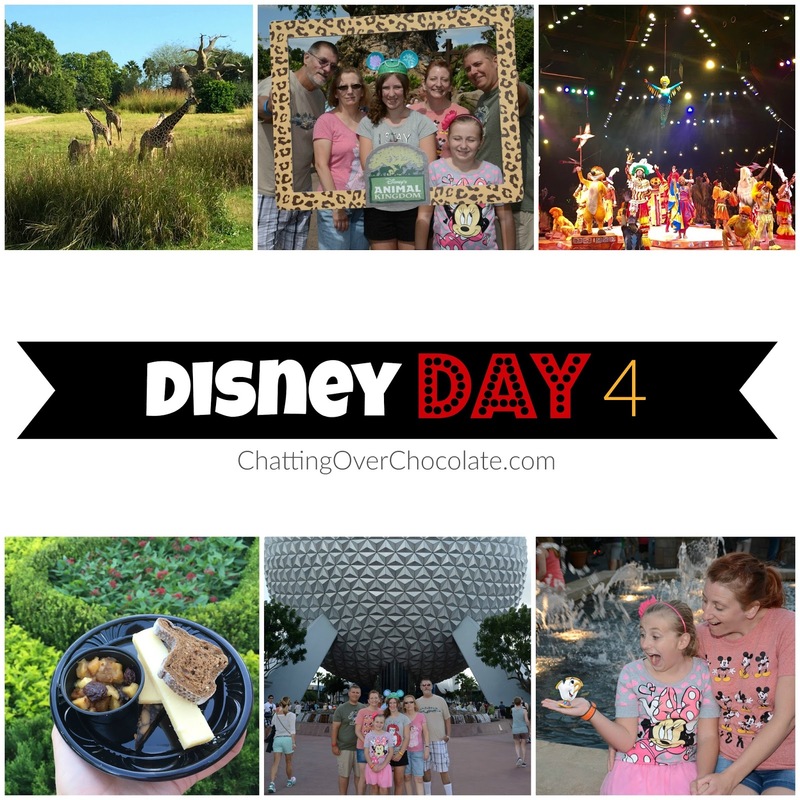 I'm loving that I get to read these trip reports AND get a video to watch each week! HUGS! This looks like the best time! Loved the photos! This post makes me want to go back to Disney so soon! It really is such a magical place! Yay! 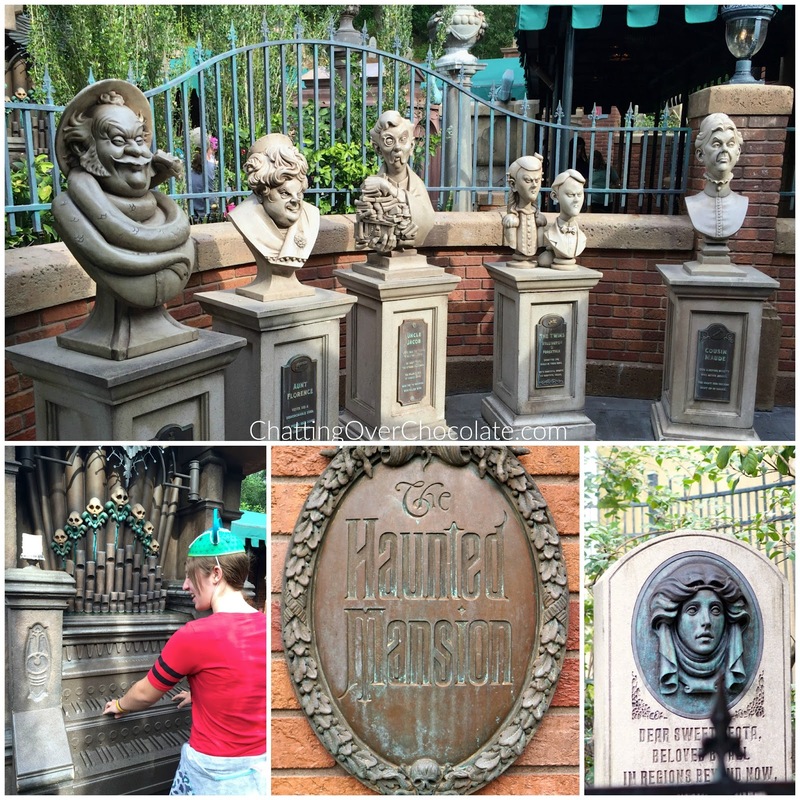 Another Disney post! So many great photos and memories. I can't wait to read your detailed post on the details with your Disney Club Vacation experience!! !